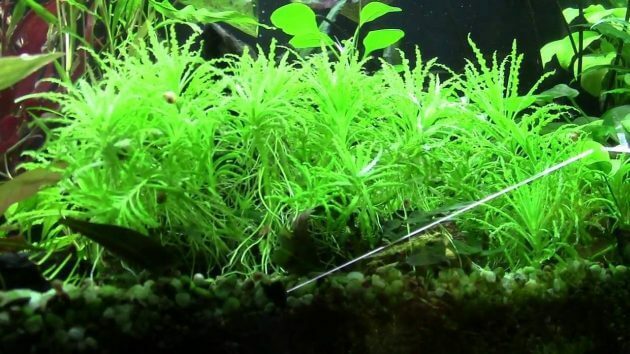 How to Control Blue Green Algae in Aquascape – Cyanobacteria or commonly known as Blue Green Algae is the result of bacterial photosynthesis could form a carpet of green slimy algae on the Aquascape. 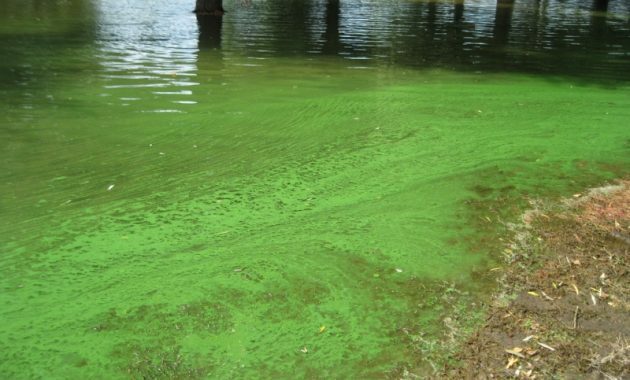 Cyanobacteria grow naturally in a quiet, warm Lakes and waterways in which there is a very high light and nutrients are available. 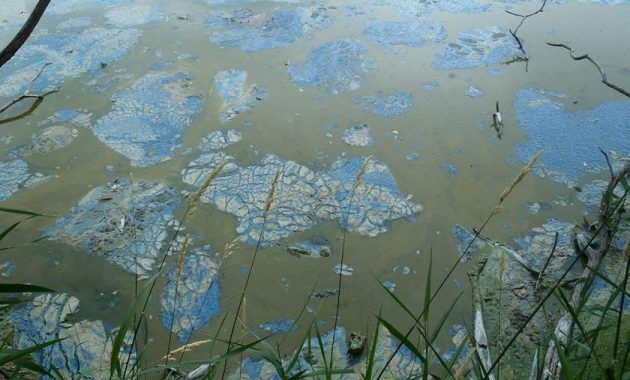 In General, Blue-colored Cyanobacteria and Green, but could also be a variation of green, blue and violet reddish/brownish. In the saltwater Aquarium algae this one is often found in the form of red. If it is left, the Cyanobacteria will grow quickly and will make your dead aquatic plants wither, and interfere with the substrate as well as other hardscape materials. Cyanobacteria note also can grow on the shorter waves of between 530 – 620 nm. Light bulb will produce and tus wavelengths that can trigger the growth of Cyanobacteria in large numbers. The Aquascaper often call the Cyanobacteria as BGA (Blue Green Algae) or Cyano to the short name. Antibiotic is the best way to clean your aquarium from algae Cyanobacteria. Full treatment for a week with an antibiotic will be clean of the Aquarium completely from the bacteria on this one. You can use the antibiotic such as Erythromycin or Maracyn. Cyanobacteria very easily removed with feet of leaves, the aquarium glass or other infected areas. Eliminate this algae as possible when performing turn of the water, and keep in mind to always clean your aquarium filter. 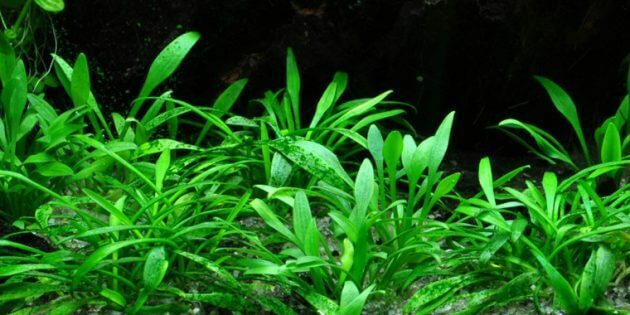 Cyanobacteria can be prevented by planting crop stalks that grow very fast during the initial setup of your Aquascape. This will provide a balance for your aquarium. If you see signs of the emergence of Cyanobacteria, then immediately remove and reapply lighting into your Aquascape. 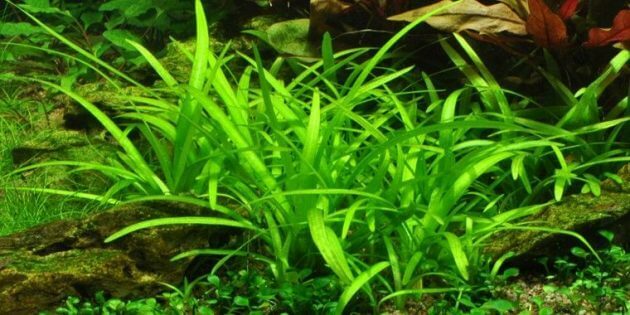 Change a light bulb that is old as well as monitor the intake of nutrients your plants to keep this algae from taking over the life of your Aquascape. Hopefully the information about How to Control Blue Green Algae in Aquascape this could be useful for you.